We are pleased to announce a new artist to the ranks, Despard now represent nationally recognised painter, Andrew McIlroy. 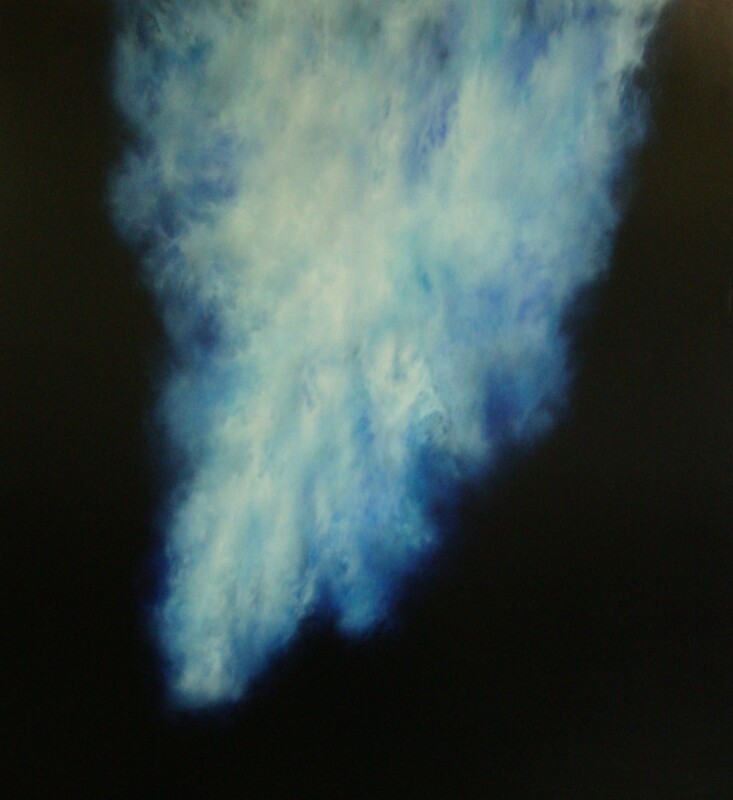 “My elemental paintings are evocative intimate visions, embedded with individual experiences. Painted in strong saturated tones, they portray expressive seascapes with tumultuous, unpredictable seas and stormy skies and often include images we may all recall of diving or tumbling into too-deep, dark waters.” Despard has exhibited three new works this year and is looking forward to working together in the future, welcome Andrew!